Study: Montana to lose $4.8 billion in federal funding for Medicaid under the American Health Care Act and more than 70,000 Montanans to lose health coverage by 2026. 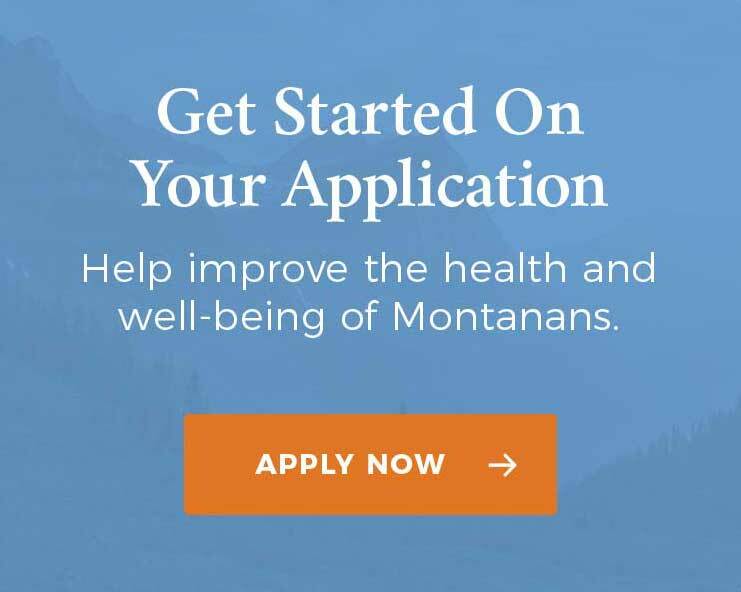 County and tribal community health assessments and other useful documents from public health departments throughout Montana. The National Indian Health Board and North Dakota State University released a report outlining the impact a full repeal of the Patient Protection and Affordable Care Act would have on Tribes and American Indians/Alaska Natives across the country. Read the reports analyzing relevant health care policy commissioned by MHCF in 2017. New report charts practical steps to tackle Montana’s substance abuse problems. Informational webinars on integrating behavioral health into primary care services. An independent report by Manatt Health projects that over 71,000 newly insured Montanans could lose access to medical care and that the state could lose over $284 million in critical health care funding if Congress repeals the Medicaid expansion. MHCF announces more than $600,000 in new grants to improve American Indian health in Montana. MHCF, the Conrad N. Hilton Foundation, and the Montana Department of Public Health and Human Services, partnered to support a new project that will provide earlier diagnosis and treatment of substance misuse in Montana youth and adults. New project to focus on early diagnosis and treatment of substance use disorders in Montana youth and adults.